Two New Children’s Books on Sale at Audible! Lee Ann is happy to announce that her recordings of two children’s books are now available on Audible. 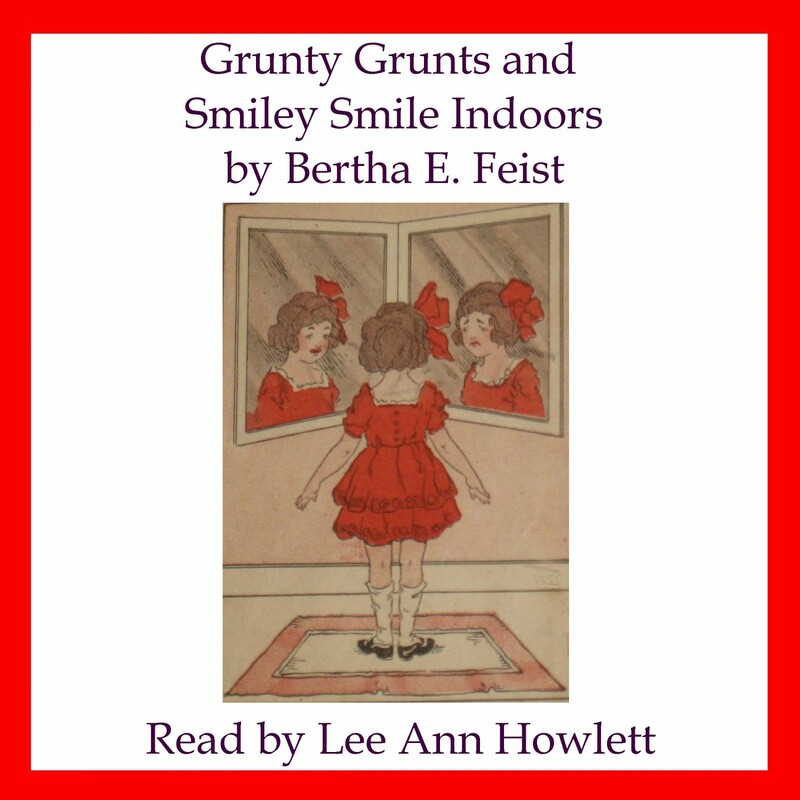 The first book is called Grunty Grunts and Smiley Smile Indoors and was written by Bertha E. Feist. Are you a grunty grunt or a smiley smile? This classic children’s story, written in rhyme, asks that question of the reader and gives examples of both types of behavior. Though originally published in 1920, this book is still relevant for today’s small children. What child has not wanted to share his or her toys, behave at the table or refuse to go to bed at night? This is a great story to listen to along with your child. This book may be purchased from Audible here. 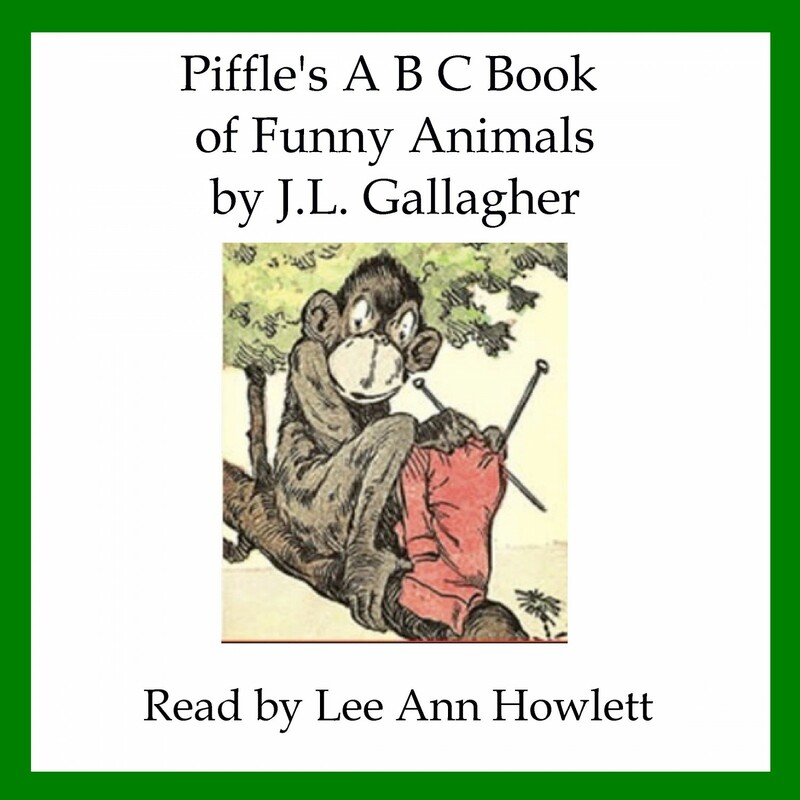 The second book is called Piffle’s A B C Book of Funny Animals by J.L. Gallagher. This charming book for young children and those beginning to read introduces the letters of the alphabet written in rhyme. Each letter introduces a different animal along with a simple fact or humor to describe it. First published in 1919, this book was produced by the Henry Altemus Company as part of their “Wee Books for Wee Folks” series. A good book for listening along with a child since some of the vocabulary used might not be familiar yet to the very young listener or beginning reader. This ABC book may be purchased from Audible here. Posted by lahowlett on September 17, 2014 in Uncategorized and tagged audiobooks, Bertha E. Feist, children's books, classics, Grunty Grunts and Smiley Smile Indoors, J.L. Gallager, Piffle's A B C Book of Funny Animals.